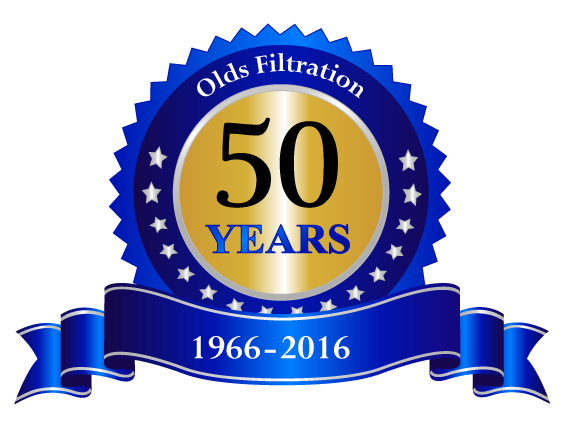 Olds Filtration has been in business more than 50 years. We sincerely thank our customers for choosing Olds Filtration as their filtration partner. 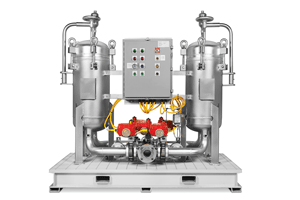 We remain focused on providing practical solutions that meet your unique filtration challenges. Founded in 1966, Olds Filtration is a family-run business focused on providing a comprehensive range of process filtration and air pollution control products supported with professional service. 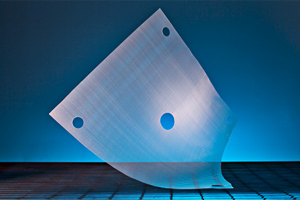 We specialize in custom sewn filter and strainer bags, pressure filter cloths, screens and dust bags - many of which are produced locally at our Daphne, Alabama location. 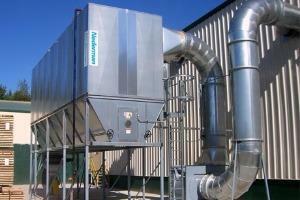 In addition to custom sewn products, we also offer filter rentals as well as services such as design and installation of dust collectors and duct systems. Whether you need replacement filter elements, new equipment or an engineered solution, Olds Filtration is a complete resource. 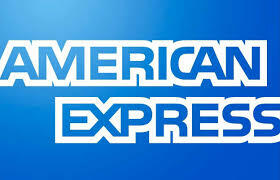 Proudly serving all 50 states including but not limited to Louisiana, Tennessee, Alabama, Mississippi, Texas and Florida. 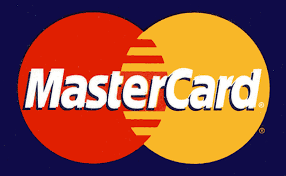 We accept Visa, MasterCard, Discover, American Express and EFT payments. 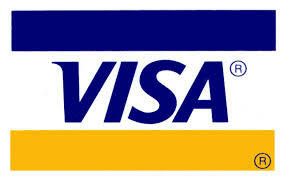 Registered user for Ariba Supplier Network, Hubwoo Business Network, IS Networld, and Info Access Trading Service.